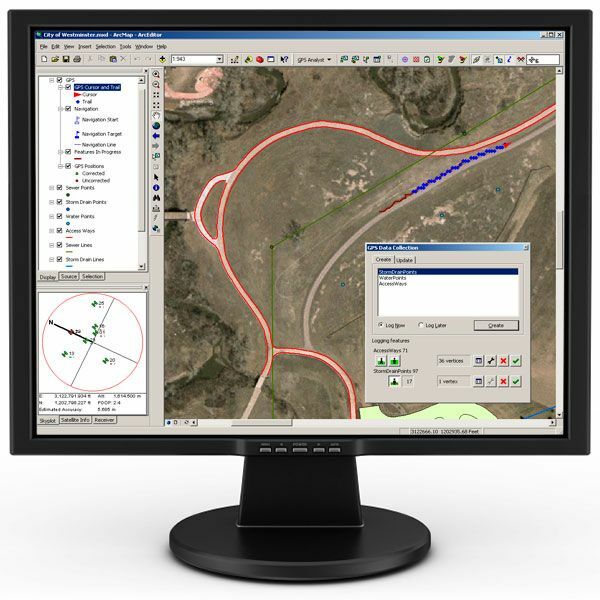 We offer a variety of different solutions for displaying and querying your GIS data onto the internet to make it easily available without any GIS software or any great GIS skills needed. Internet mapping, cloud GIS and WebGIS are all the same just different terminology and it allows maps to be made that are more engaging to the public and can provide an excellent medium for consultation. Technology over the last 16 years has moved rapidly and the cost have come dramatically down and we offer cost effective interactive mapping solutions. Our mobile app can allow data collection on any mobile device that runs the Android or iOS operating systems. 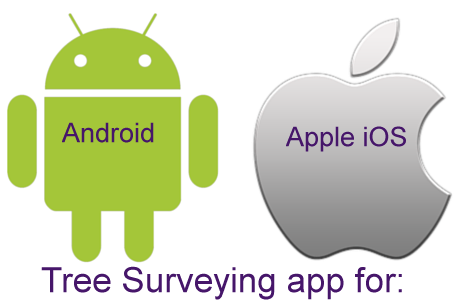 It is easy to use and has been extensively used for Tree Safety Surveys as well as bat surveys, highways asset condition surveys and grounds maintenance. It links directly to the web mapping system and allows all the data to be collected in one place. The forms ont he mobile device can be customised to your needs and photographs can be linked to the form data. Once the data is captured using a mobile data connection or wifi the data is sent directly to the web mapping system. This means no more transferring tree data and this saves a great deal of time. It then will appear in the system a few seconds later and allows users to login and edit the tree data or export to ESRI Shape File, MapINFO, AutoCAD DXF, Google Earth KML and CSV for use in excel. "One of the best ways to simplify data (information) is to visualise it using web mapping." Quickly deploy GIS data via the web eg. interactive maps. 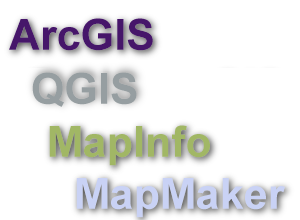 Can cope with a wide variety of different GIS formats. Turn on and off layers and allow export of the layers to various formats. Zoom in to a specific location or zoom out to a wider area. Use it to help manage data capture projects such as large tree surveys. Provide reports on the data. Has a clean uncluttered interface for non-GIS experts. Supports multiple devices and web browsers. Can be accessed via a bespoke app for Android or iOS mobile devices. From the Mobile device the data can edit the existing data or create new. Can be embedded into your existing website. Provide export to KML, SHP, MapINFO, DXF, MS Excel, CSV. Search by place name, address or post code. Can include powerful querying functions. Can use Web Map Service WMS connections. Distance and area measurement tools. Can link to documents (MS Word, PDF), photos, other websites. 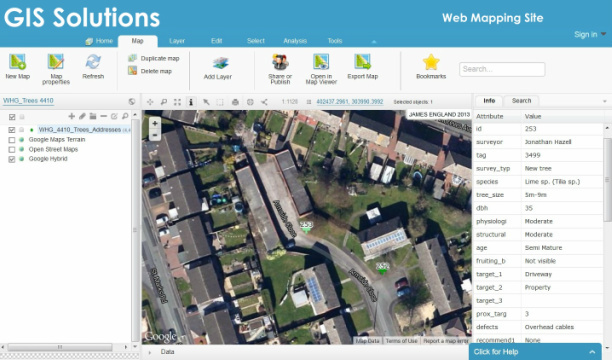 "Our WebGIS system is very easy to use and allows access to a wealth of detailed information." COSTS - there is a one off setup cost which depends on the complexity of your project. Additionally there is an annual hosting charge but it can be paid monthly.